Japanese whisky comes from Japan. It isn’t made in just one style—in fact, it comprises a wide range of flavor profiles and characteristics. Japanese whisky is similar to scotch in many ways, including the widespread use of malted barley as a main component and the practice of blending malt and grain whiskies. Some Japanese distilleries are producing aged spirits made of rice, which are sold as rice whiskies outside of Japan. Japanese distilleries often import malted barley from Scotland and may or may not use peat. 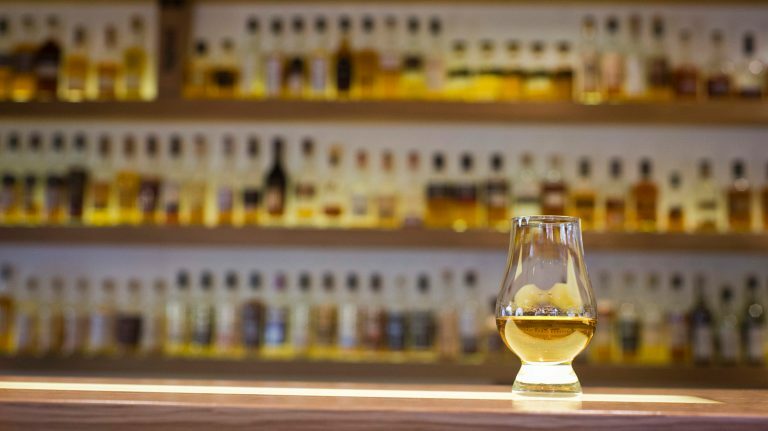 In addition, Japanese whisky is often mixed with imported whisky from Scotland or other foreign countries, largely because Japanese distilleries can’t produce every type of whisky they need and—unlike their Scotch and Irish counterparts—rarely exchange whisky with each other. (See more about this under Burning Questions.) Cask types vary from traditional ex-bourbon white oak barrels to casks made of the rare mizunara oak. The lack of strict regulations allows for great creativity in whisky-making. 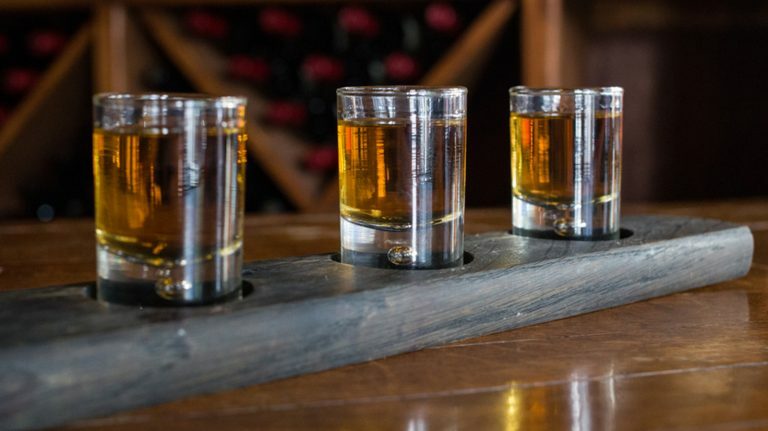 You may want to start your Japanese whisky exploration with brands like Suntory Whisky Toki and Hibiki Japanese Harmony, which are easy to find, light-bodied, and typical of Japanese blends. Try them in a Highball (mixed with soda water and served on the rocks), the typical way they’re consumed in Japan. Nikka Coffey Grain and Coffey Malt offer two unique flavor profiles of grain and malt whisky made in a Coffey still, while Yoichi and Miyagikyo single malts showcase the distinct styles of Nikka’s two different distilleries. Age-statement Japanese whisky can be pricy and tough to find these days, but Yamazaki, Hakushu, and Hibiki all have expressions from 12 years old and up. Some smaller Japanese whisky brands have appeared in recent years, including Chichibu, Akashi and Iwai from Mars Shinshu. Why is it so hard to find affordable Japanese whisky? In the last few years, whisky drinkers worldwide have discovered how great Japanese whiskies can be—and they’ve bought accordingly. Unfortunately, Japan’s whisky makers weren’t prepared for the sudden surge in popularity, and they haven’t been able to keep up with demand. Whisky takes time to age, you know! 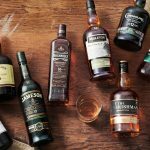 In response, brands like Suntory and Nikka have greatly reduced the amount of age-statement whiskies available, sometimes replacing them with non-age statement expressions. Whiskies like Hibiki Japanese Harmony and Suntory Whisky Toki are widely available, but aged single malts from Japan will continue to be limited for the next several years as distillers rebuild stocks. 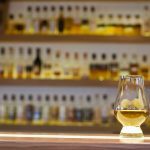 Why is Japanese single malt whisky so similar to scotch? For historical reasons. The founders of the Japanese whisky industry in the early 20th century studied whisky-making in Scotland and adopted many of the same practices. Japanese single malt whisky does have some of its own unique features, like a focus on balance and harmony, and a distinctive whisky culture focused on cocktails and highballs. But, per longstanding regulations, only whisky that’s made and matured in Scotland can be called scotch. 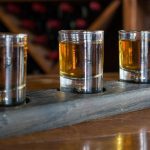 How is it possible for Japanese distilleries to use whisky from other countries? What’s the deal with rice whisky? Some Japanese aged spirits are made from rice. In Japan, these products can’t be sold as whisky. But in the United States, the TTB recognizes rice as a cereal grain and thus these products can be labeled and sold as whiskies. Some Japanese whiskies use the term ‘Pure Malt’ on their labels, like Nikka Taketsuru Pure Malt. 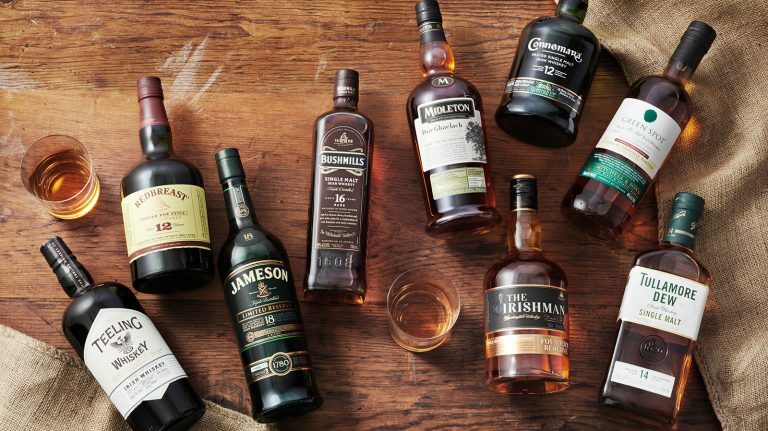 This designation is the same as a blended malt in scotch—a whisky whose components are 100% malted barley but come from more than one distillery. 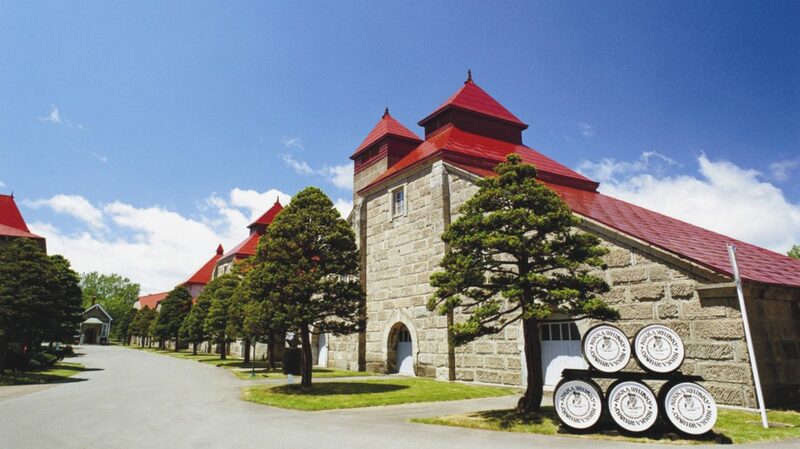 Go deeper into Japanese whisky by exploring our archives.